Learn about how Build for a Cure and Children’s Cancer Institute research aims to cure childhood cancer. Through the collaboration with John Hunter Children’s Hospital and support of the local community, it’s not if, it’s when. 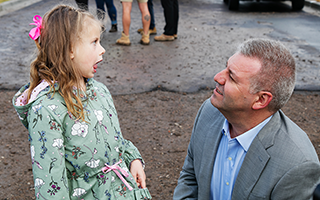 Meet some of our local Hunter Region families affected by childhood cancer who support the ongoing work of Children’s Cancer Institute. 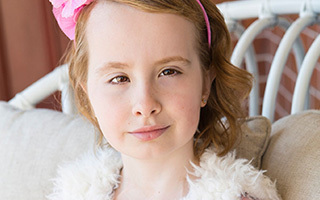 When Bec was 14 she was diagnosed with rhabdomyosarcoma, a cancer which attacks muscles in the connective tissues. 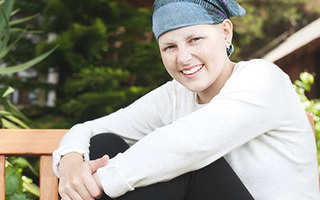 Aged just 17 years old, Bec Cooper passed away peacefully surrounded by her loved ones. Just before Nixon was born, scans showed a large lump on his head. 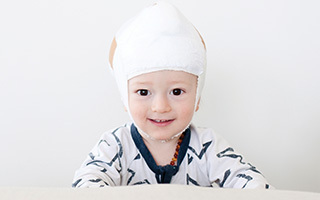 Nixon was born with a tumour the size of a lemon on his head. Now 3, Nixon is doing well, but he’s not out of the woods yet. 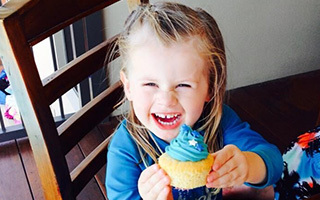 Jade was only 2 years old when an MRI scan discovered a huge tumour in her head and she was diagnosed with neuroblastoma, now 6 Jade is doing well. Dr Frank Alvaro is a paediatric oncologist at Newcastle’s John Hunter Children’s Hospital and has collaborated with Children’s Cancer Institute and the Zero program since it began. 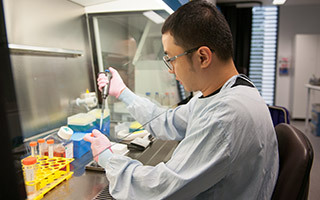 Children’s Cancer Institute is the only independent medical research institute in Australia wholly dedicated to childhood cancer and our organisation exists solely to put an end to childhood cancer.